Rare Tee 11 is now available for your collection. 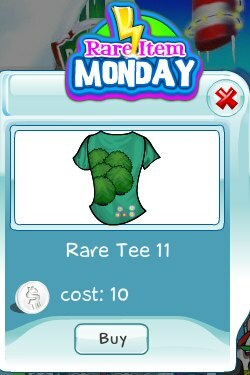 Be green with this green tee. It's only available today so act now before it's gone.